Article 2 of the treaty of Lisbon recalls what is commonly referred to as the “founding values” of the European Union. It states that “these values are common to the Member States in a society in which pluralism, non-discrimination, tolerance, justice, solidarity and equality between men and women prevail”. In their willingness to rebuild as swiftly and quickly as possible Europe’s ruined cities and devastated landscapes, the Founding Fathers of the then European Communities integrated from the outset a series of instruments to enhance the element of solidarity, whether between the regions of Europe – the Regional Fund-, or between the people, aiming at giving every European a fair chance in life, by offering sound training and working opportunities through the European Social Fund. Sixty years later, not only are both instruments still very prominent in the allocation of the Union’s budget, but they remain key in retaining a sense of cohesion in the increasingly troubled evolution of the European project, particularly since the economic crisis which broke out in the beginning of the decade. In the middle of growing populism and the upsurge of the extremes, with the European middle class in danger of survival and a growing fracture between the top and bottom layers of society, it is probably the right moment to (re)connect the solidarity principle with another key actor of the European political scene, namely the citizen, in the broadest meaning of the term, including a reference to the growing multi-cultural dimension of or societies. 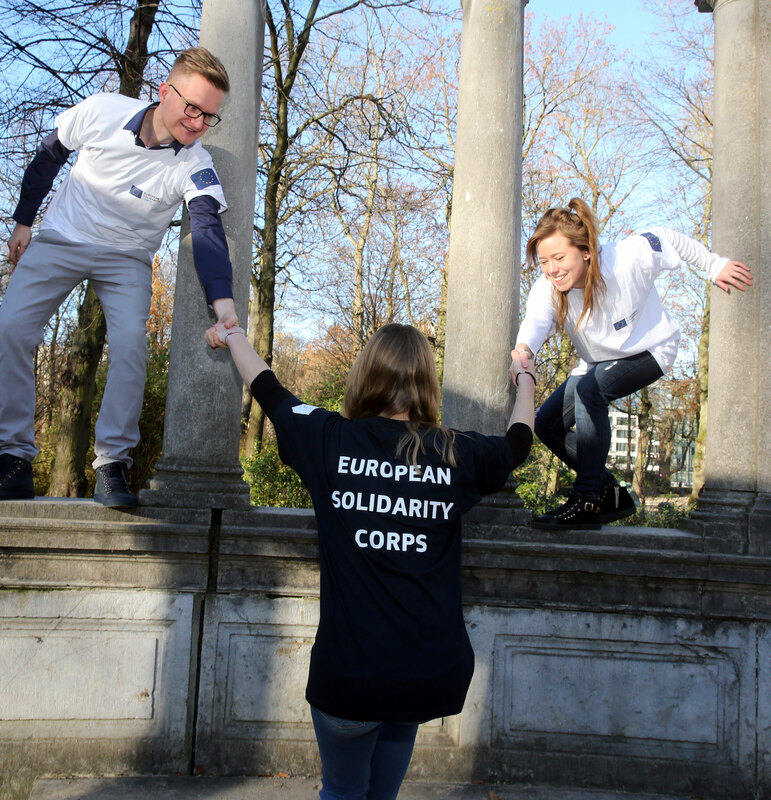 When announcing, at the end of his State of the Union speech in September 2016, the creation of a European Solidarity Corps, the President of the European Commission, Jean-Claude Juncker, had somewhere in his briefing the fact that over 100 million Europeans are currently engaged in a volunteering experience, often young people. By providing potentially every young European with the possibility of engaging in a solidarity experience be it in his/her own village or suburb, offers symbolically the strongest tool to reconcile young people with the value of living and working together. This in itself is probably the best response to the claims for exclusion, the closing of the minds, and the speeches of hatred that are carried forward by some of the (re)emerging forces in the continent. 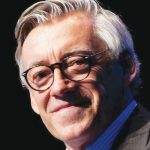 Because of the very nature of the European project, its uniqueness in historical perspective, the fact that it has a daily impact on the lives of over 500 million people, it seems worthy and timely to recall the values of humanity that have also shaped the European spirit throughout the continent’s troubled centuries. With over 80.000 young people registered and 5.000 placements to date, the scheme is taking off, with some symbolic examples such as the Presence of the Corps in the rebuilding of Norcia and the surrounding villages that were severely damaged by the earthquakes in Central Italy in August 2016. This reference to the virtues of solidarity was also paramount in the actions taken by the European institutions to encourage their officials to volunteer in the cities where they are living, and to allow all officials to take a day off to engage in active solidarity on the ground. At the end of her concert at the charity event “12 Hours for Greece” on 10 November, to help the families who had lost everything in the deadly fires in Mati and Neos Voutzas on 23 July 2018, Alkistis Protopsalti, one of Greece’s most prominent voices, sag “I Sotiria tis Psychis”, “The salvation of the soul”, as she always does. “The salvation of the soul”, she says, “is a various serious issue”. Watching the tears in the eyes of the 900 people who filled the concert hall, I could not help to think exactly that : In our quest for a better world – a better Greece, a better Europe -, the salvation of one’s soul starts by helping others out. That is precisely, also, what the Founding Fathers had in in when launching the European project in the aftermath of a devastating war. Faced with the growing demons that once again are threatening our continent, it is time to recall what solidarity is all about.